Mercury in Libra introduces into human life craving for justice and agony of choice. This planet is the patron of our thought processes, communications, and contacts, material success, and travel. 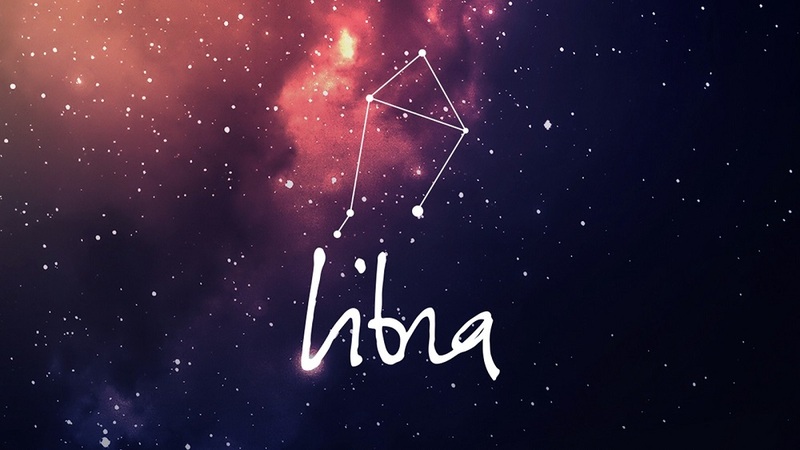 Libra is an air sign, diplomatic and seeking harmony in everything. Let’s take a look at how Mercury in Libra affects people in the natal chart and during the corresponding transit. Such a position of Mercury in the natal chart seems to condemn a person to a permanent choice, it requires you to make decisions. And it is not easy for Libra. On the one hand, their ability to see a variety of options and consider different faces of objects is a big plus. But on the other hand, they constantly doubt and cannot proceed to concrete actions. They think quickly, but find it difficult to flesh out their perception of reality and formulate their thoughts. Because of the speed of thinking and the versatility of perception, their ability to concentrate suffers. Perhaps that is why the surrounding considers Mercury in Libra as a scattered person who performs incomprehensible acts. Mercury in Libra seeks justice, equality, balance, and harmony everywhere. It is useful to draw a balance wheel for such people, to distribute their attention and resources on all spheres of life at the same time. They suffer by diving into one thing. 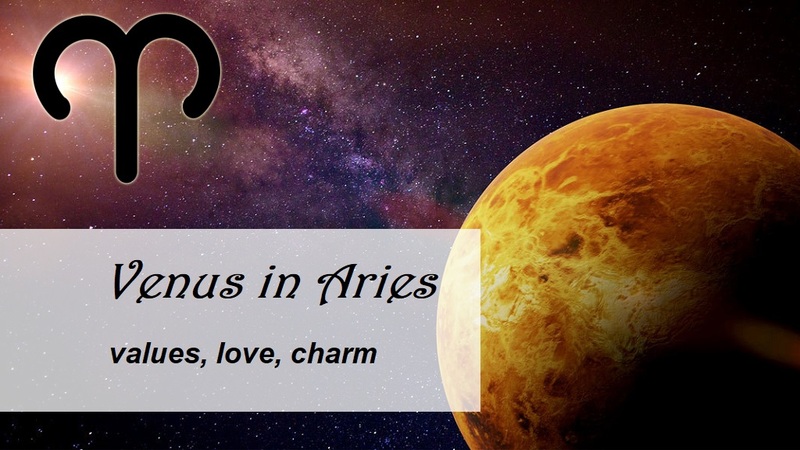 Venus participates here, as the patroness of Libra. Therefore, such people subtly feel beauty. Often, looking at an object, place, or person, they unknowingly think about how to make it more beautiful. In communication, Mercury in Libra is able to demonstrate the wonders of diplomacy. They are excellent mediators, negotiators. Carefully select soft words, the “key” to the interlocutor. These are inborn peacemakers. However, if they sensed the injustice or the infringement of someone’s rights, they will ardently defend them. Desperately need a calm, pleasant atmosphere in order to open up. Scandals and dramas quickly unbalance them. These people are great friends, and if the emotional background is favorable, you can spend fascinating conversations with them for hours. For Mercury in Libra, it is very important to have high-quality communication with like-minded people. They value friends and marriage partners, need love and understanding. 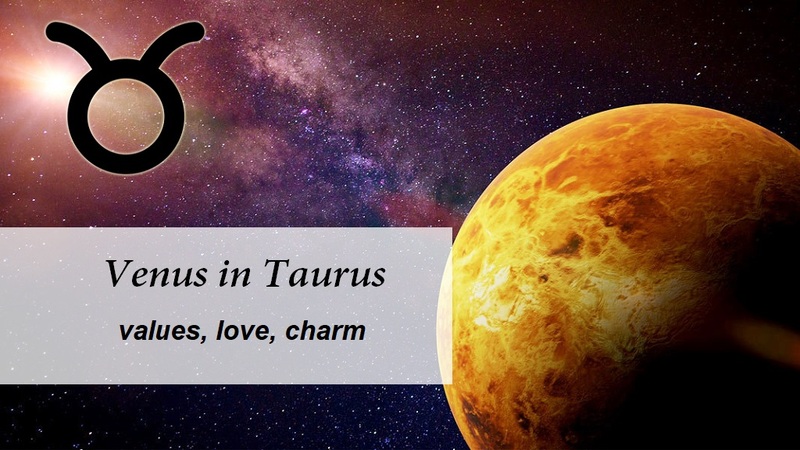 Since Mercury has been responsible for trade and merchants from time immemorial, its position in the natal chart can tell a lot about a person’s chances for wealth. 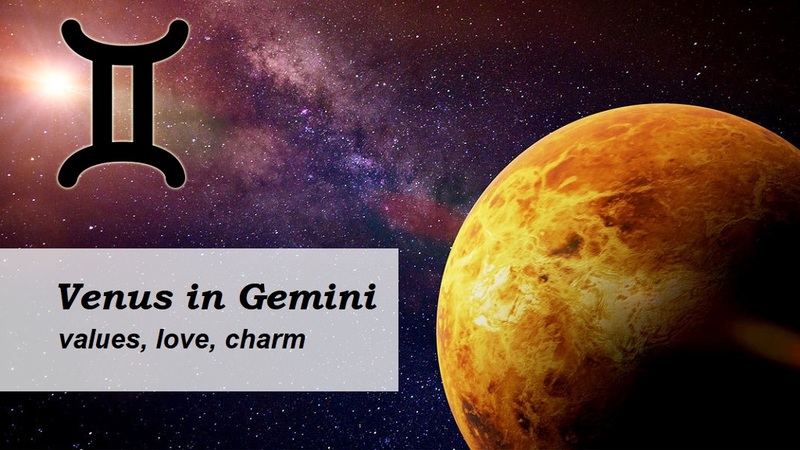 Mercury in Libra gives a person the gift of diplomacy, talent for the exact sciences, observation, a sense of beauty. Such a person can be a successful designer or stylist, negotiator, teacher, a wise adviser, representative of the law. He notices any violations of the established order and seeks to restore “correctness”. He is able to see the benefits for himself and their loved ones almost everywhere. In the work team, everyone respects him for the ability to give wise advice. During this transit, people are drawn to each other for warmth, support, and understanding. It is the time of sincere conversations, friendship, tact, politeness. We all become more compliant, easier to find compromises. Business negotiations are also successful. At such times, conflicts, divorces, and other lawsuits are easily resolved. During this period, people don’t directly express what they think. Therefore, manipulations and hypocrisy are possible in order to achieve their goals. In addition, with the negative aspects of Mercury, we tend to be hesitant, bigotry, absent-mindedness, and run away from problems. As for the positive, Mercury in Libra helps us to consider the situation from different angles, to expand our perception. It is better to use this period for this purpose. And also, in order to communicate with people you like, relax with friends and family.